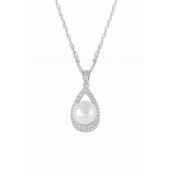 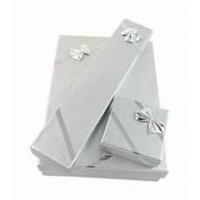 Embrace a beauty that lasts forever with this timeless ladies pendant. 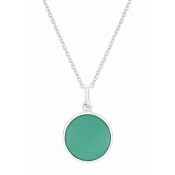 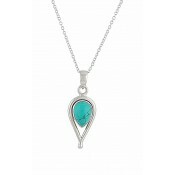 The sterling silver base contrasts effortlessly with the Mother of Pearl and Turquoise accents. 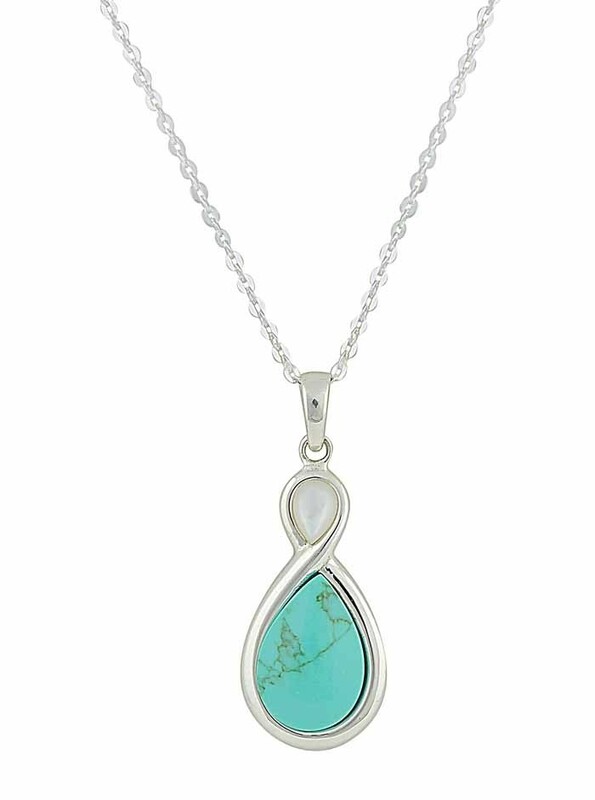 Featuring a figure of eight design paired with a smooth and flat back, this accessory promises to become a much-loved item in your collection and one you reach for again and again.